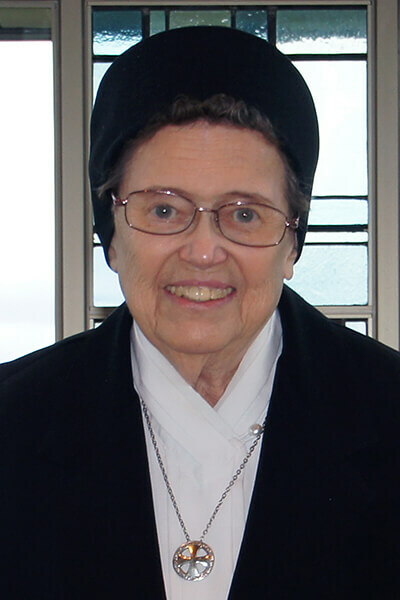 In the tradition of the Catholic Church, the word “Jubilee” is used to designate an anniversary year. 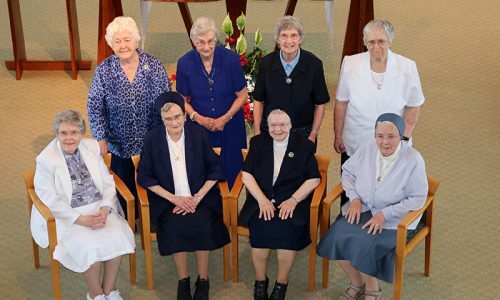 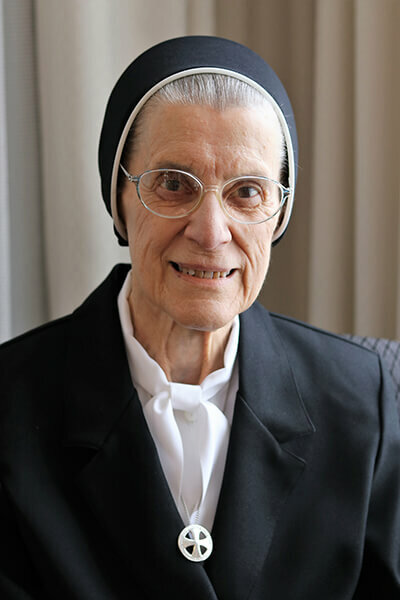 A special reverence continues to be held for milestone anniversaries of religious life as they signify a strong vocation and commitment of giving one’s life to serve God and others. 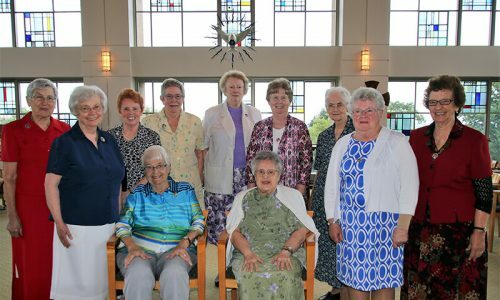 On Saturday, July 14, 2018, at a special Mass of celebration, the Sisters of Charity of Seton Hill recognized 32 Jubilarians who celebrate 2,040 collective years of religious life. 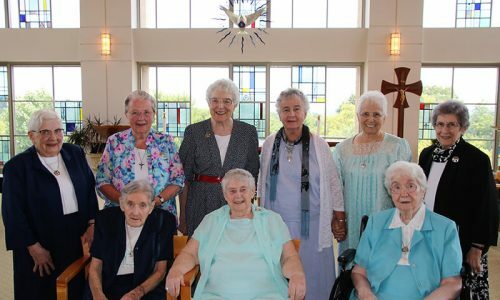 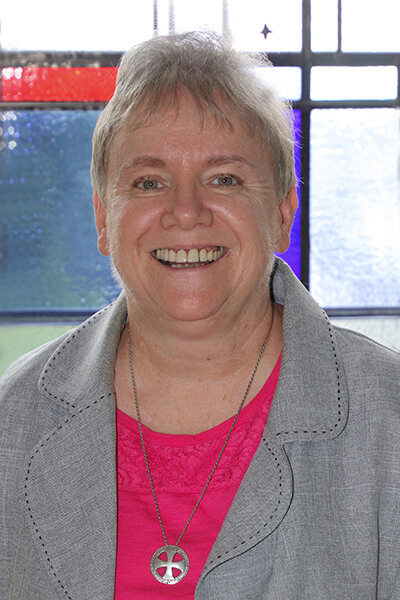 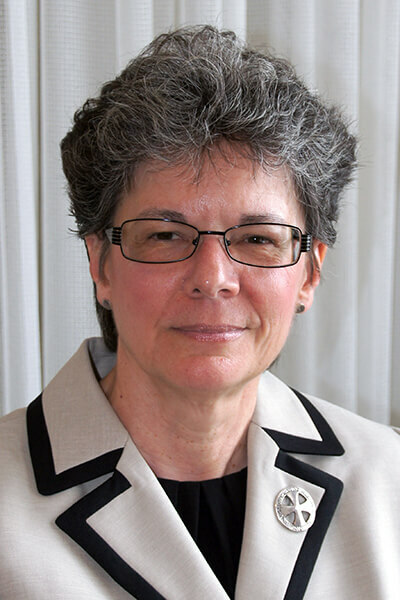 Honor our Jubilarians by making a gift to support the mission and ministries of the Sisters of Charity of Seton Hill.